Over 2000 Acres along and near the Skyline Drive for the Bocock Family and Royal Orchard in Nelson, Albemarle, and Augusta Counties from the intersection of Rt. 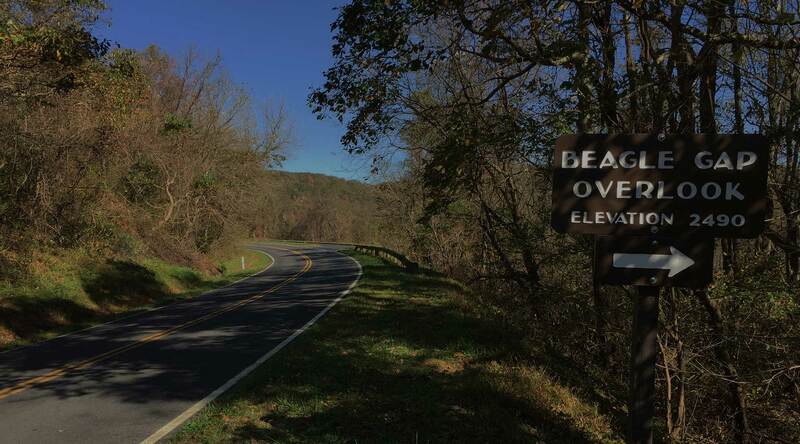 #250 and the Skyline Drive to Beagle Gap on the Skyline Drive. Numerous boundary surveys, subdivision surveys, and mortgage surveys for private individuals for the purchase of property, financing/refinancing for loans, etc. Associated with these surveys, staking of the boundaries, house/improvement location work, and 100 year flood analysis. Water/sewer line survey, topographic surveys, easement surveys, horizontal and vertical control, construction stakeout, etc. associated with the water and sewer lines along Rt. #151 and Rt. #56 from Piney River to Colleen and then along the Rt. 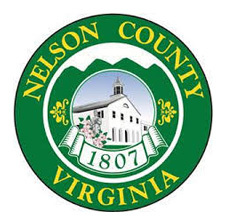 #29 corridor to Lovingston, Va., work performed for the Nelson County Service Authority and the Nelson County Board of Supervisors. As a part of this work, also worked on the water impoundment at Black Creek and various tasks associated with the water tanks in Colleen, Lovingston, and Shipman, VA.
Boundary survey, topographic survey, site design, construction stakeout, and project administration for the development of a lineman’s training facility at Palmyra, Va. Currently working on a new training building on the same site. Boundary survey, topographic survey, site design, construction stakeout, and project administration for the development of a new office, truck bays, storage building, etc. 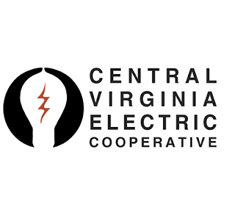 for Central Virginia Electric Coop on their site at Palmyra, Va. Numerous boundary surveys, topographic surveys, horizontal and vertical control surveys, etc. 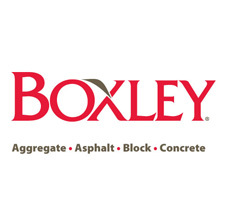 associated for Boxley Materials Company at their sites at Piney River, Mt. Athos near Lynchburg, Blue Ridge near Roanoke, Fieldale near Martinsville, Lawyers Road in Lynchburg, Va. and their site at Lewisburg, W.Va.
Boundary surveys, control surveys, and subdivision of approximately 2500 Acres in Nelson and Amherst Counties for formerly Black Eagle Farm. Boundary surveys, control surveys, topographic surveys, construction stakeout, etc. 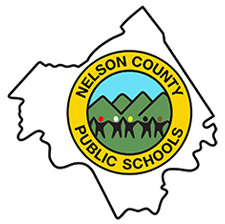 associated with Nelson County Schools, in particular Nelson County High and Middle Schools for school expansion and development of new athletic facilities, Tye River Elementary School for the design and development of the school, and Rockfish River Elementary School for the design and purchase of the site. Remarking of many miles of boundary and setting of monuments for the George Washington National Forest from Campbell’s Creek to Alhambra, VA. up and over the mountains and along the Tye/Piney River. Boundary surveys, site design, construction stakeout, etc. associated with multiple expansions of Clifford Baptist Church in Clifford, VA. Projects have included the development of plans for a social hall, new sanctuary, multiple parking lots, and now working on long range plans for future expansions. 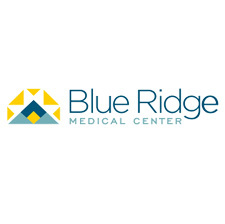 Topographic surveys, boundary surveys, site design, and construction stakeout for expansions of the Blue Ridge Medical Center at Colleen, VA. Cemetery surveys for development of site mapping, layouts for existing grave sites/roads/walk ways, and layouts for future grave sites. As a part of these surveys, setting of monuments in the ground to establish grave sites and make it easier for anyone to locate specific grave sites for burials.